After a successful first season with my club Crystal Palace Triathletes (winning my age group in the London League) I decided to take the sport to the next level. I started triathlon nearly 3 years ago now. I had previously run cross country and played hockey for my university (so not swum competitively or even picked up a bike!) After a successful first season with my club Crystal Palace Triathletes (winning my age group in the London League) I decided to take the sport to the next level. I knew that this would be a challenge alongside my job as a primary school teacher. I had to be incredibly organised and really commit to my training schedule day in and day out. In September 2016, I won a bronze medal at the Age Group World Championships in the sprint distance. It was an incredible experience to compete at an international level, and gave me a taste of what could be to come if I continued down this path. This season my goals have been to qualify for the worlds again, but for the standard distance. 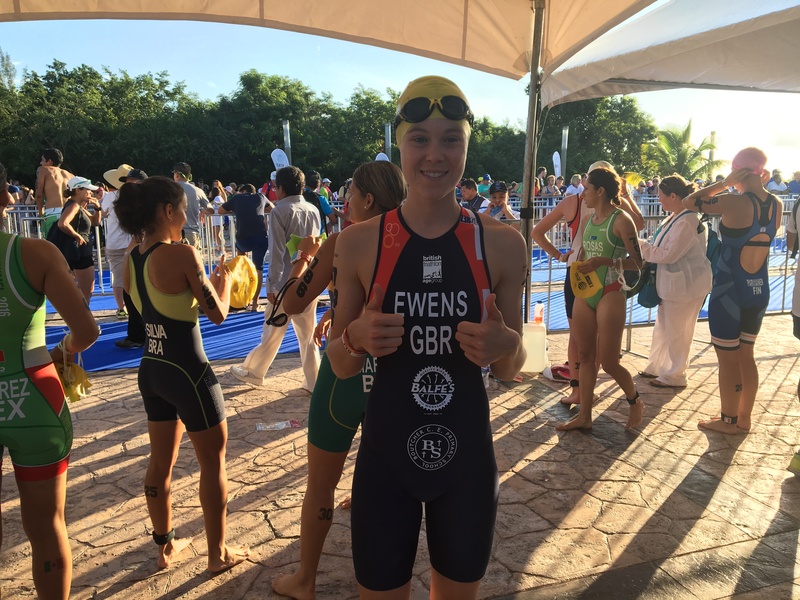 I also wanted to experience racing at an elite level by competing in the British Triathlon Super series. Finally, I wanted to manage to do all of this whilst teaching my reception class to read and write! I am now approaching the end of my season and am happy to say that these goals have been achieved. 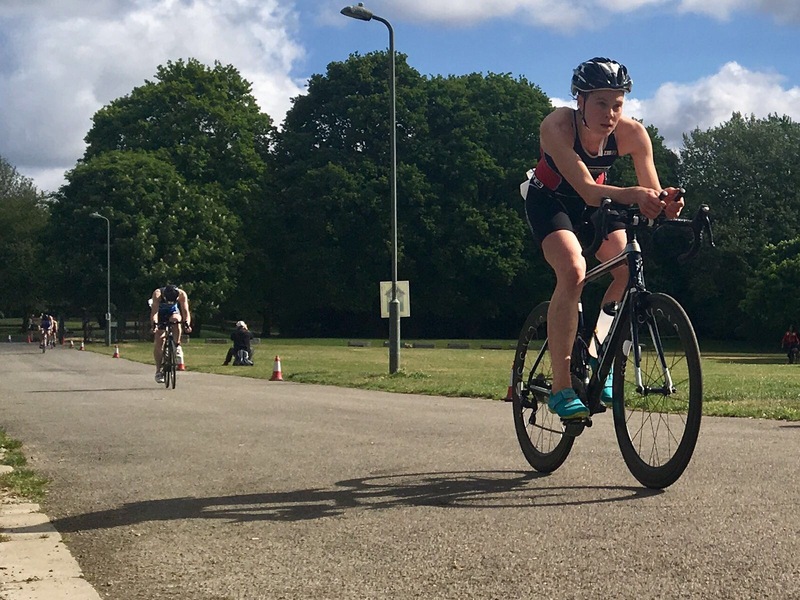 I raced in the elite category for the British Triathlon super series, with my best result being 7th in the National Duathlon Championships in Bedford. 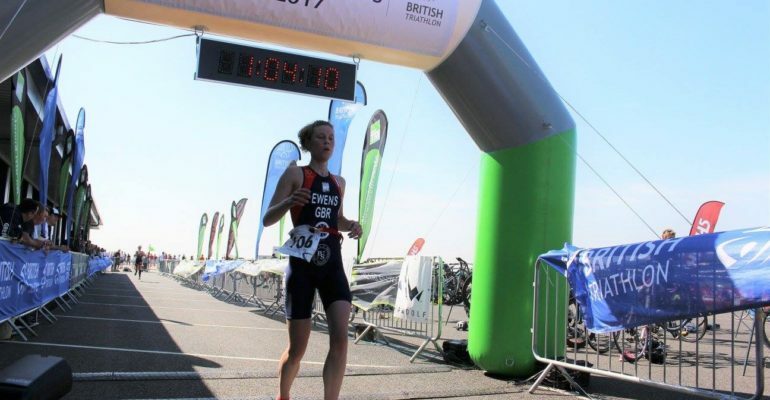 I have managed to win or podium as overall female in every age group race that I have competed in, which includes my qualification for the World Championships in September. I hope to finish my season with a good performance at the World Championships in Rotterdam, and look forward to making new goals for next year!